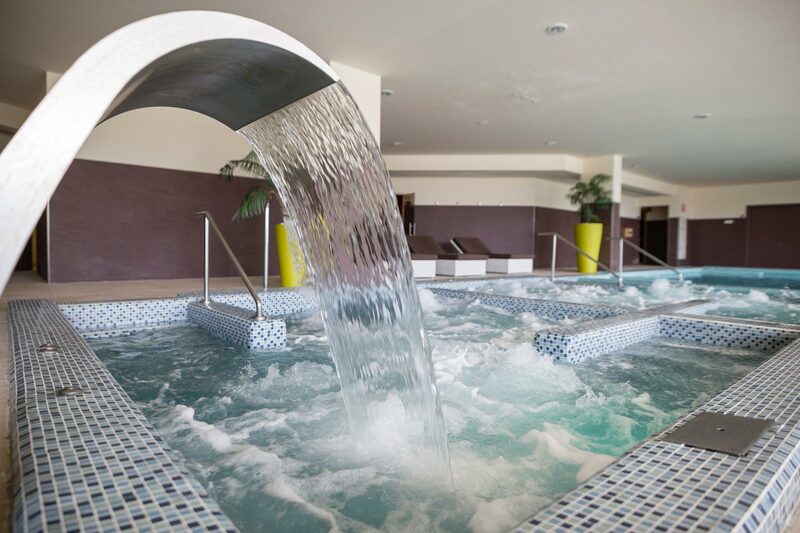 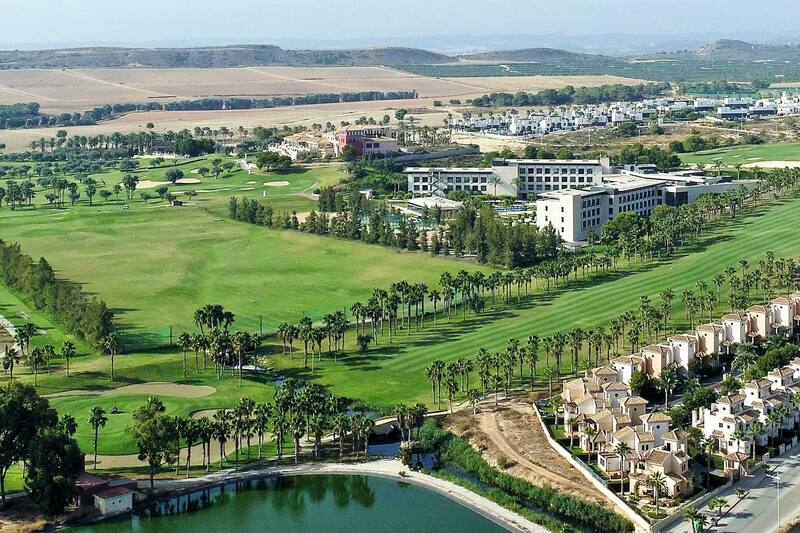 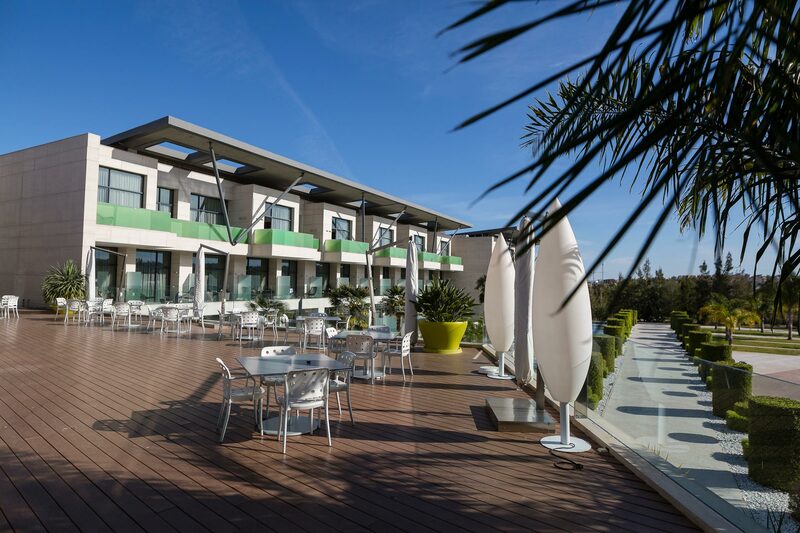 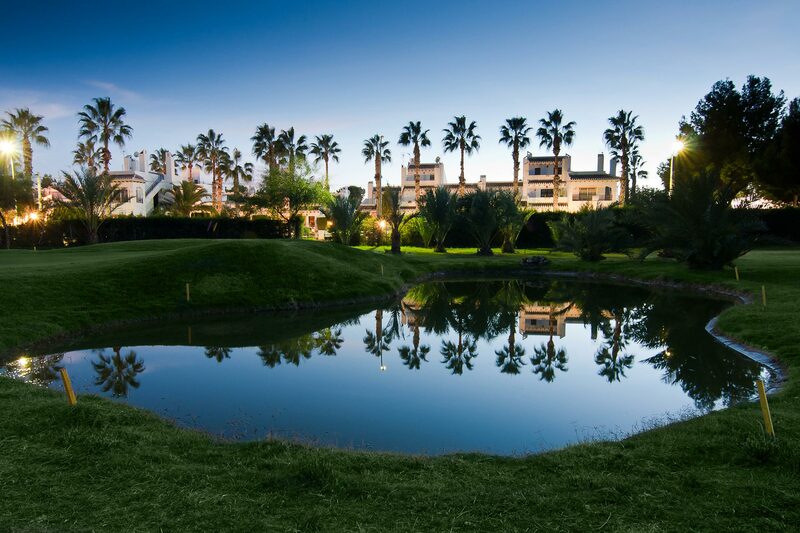 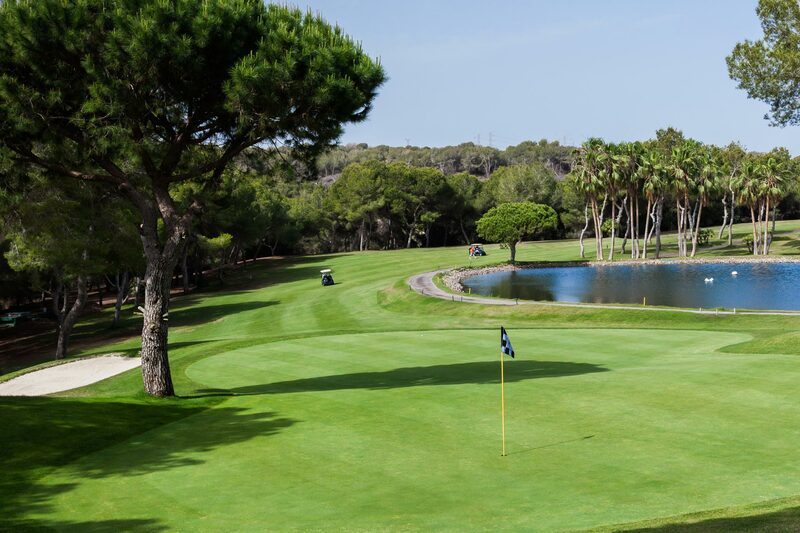 Meet La Finca Golf & Spa Resort, a fantastic 5-star hotel near Alicante. 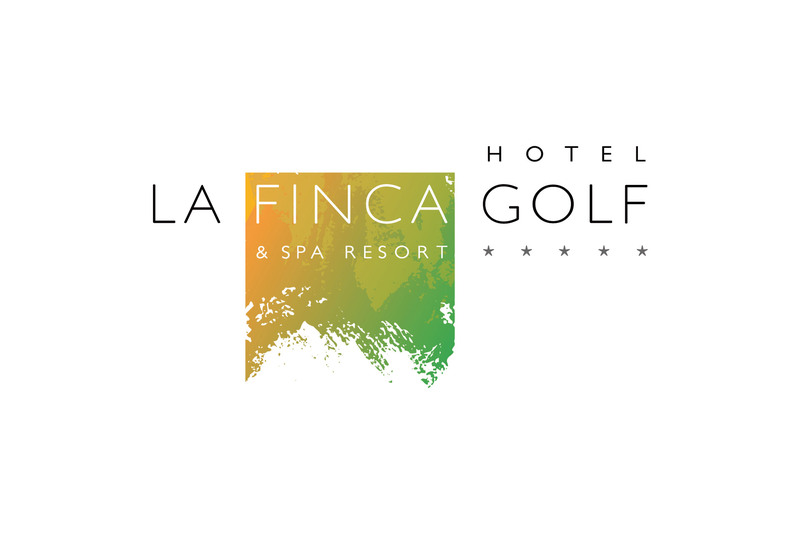 It is situated in the heart of the La Finca golf course, in a natural area of outstanding beauty surrounded by peace, nature and wellness. 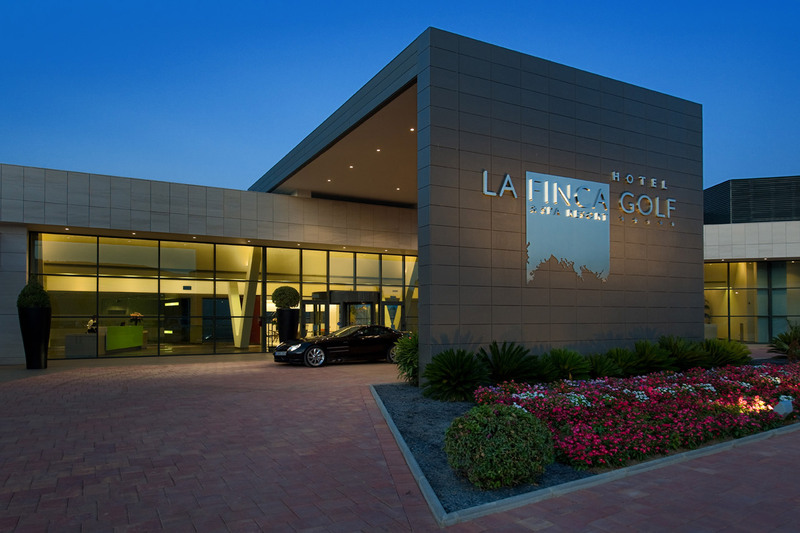 The distance from the hotel to Alicante airport is 51km (31 miles). 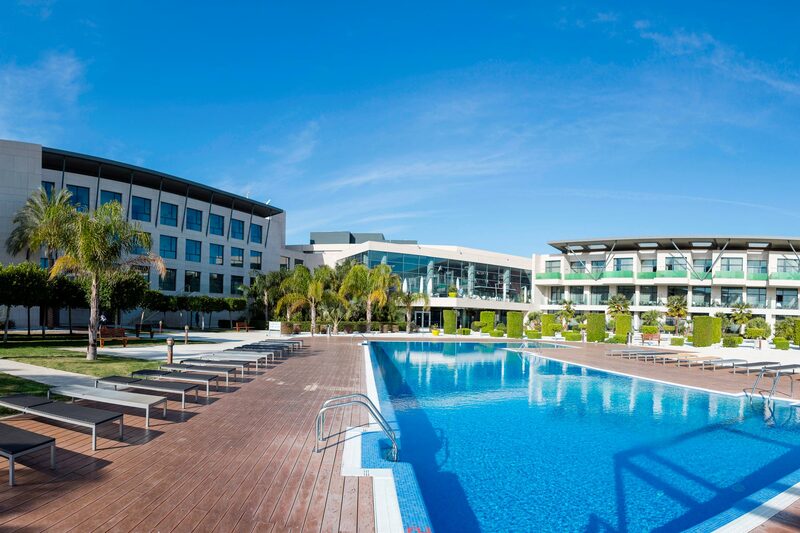 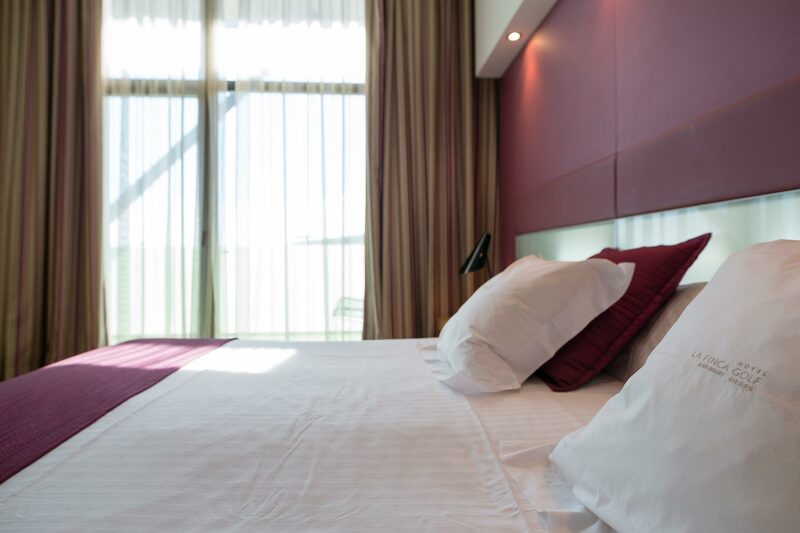 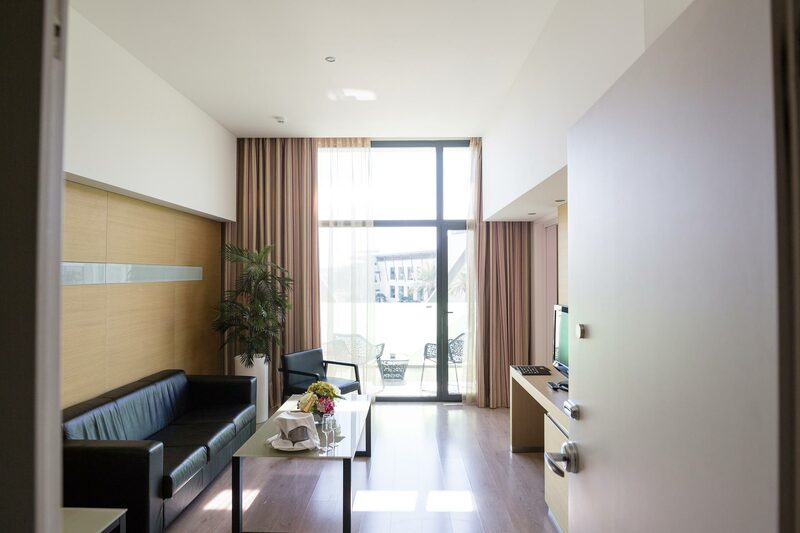 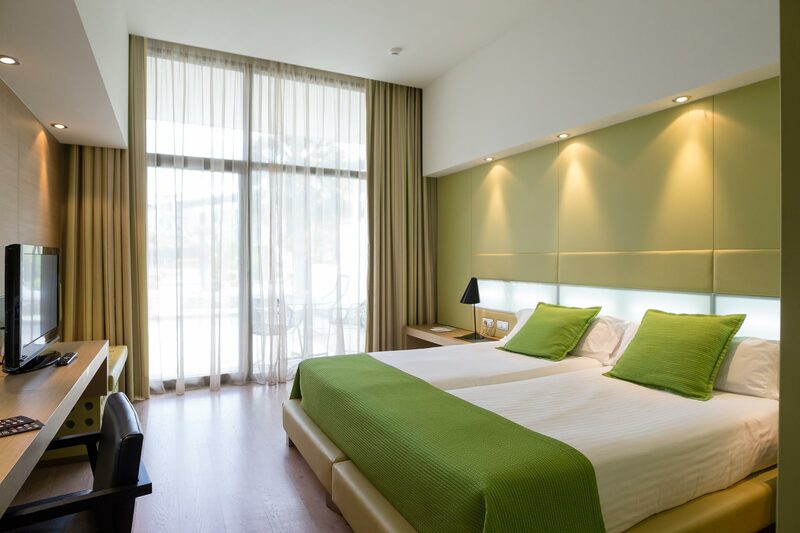 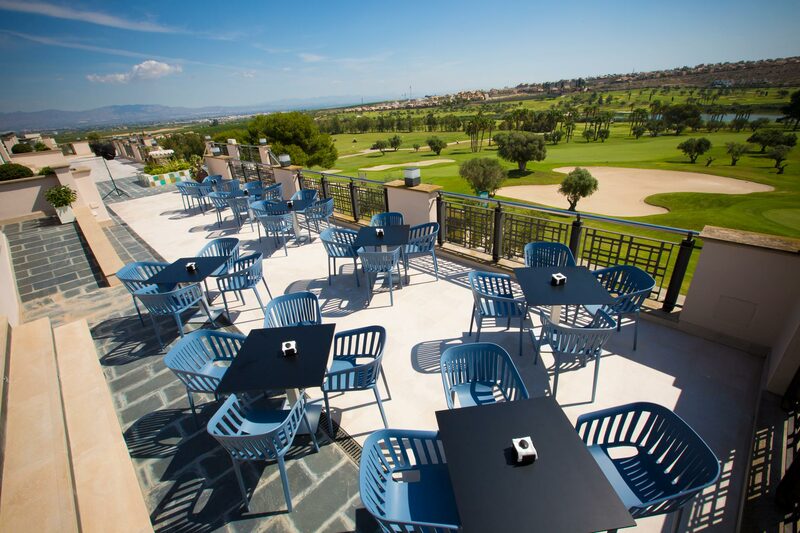 The hotel has 120 rooms, bright and spacious terraces with views of the golf course or swimming pool. 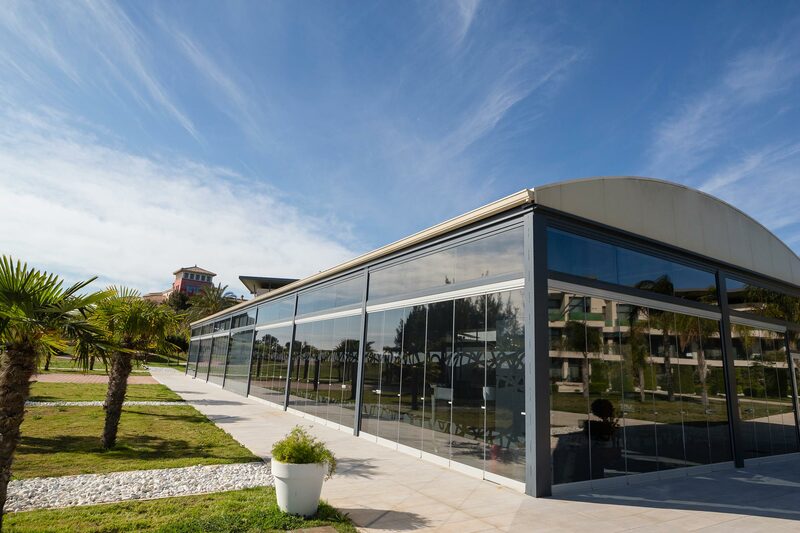 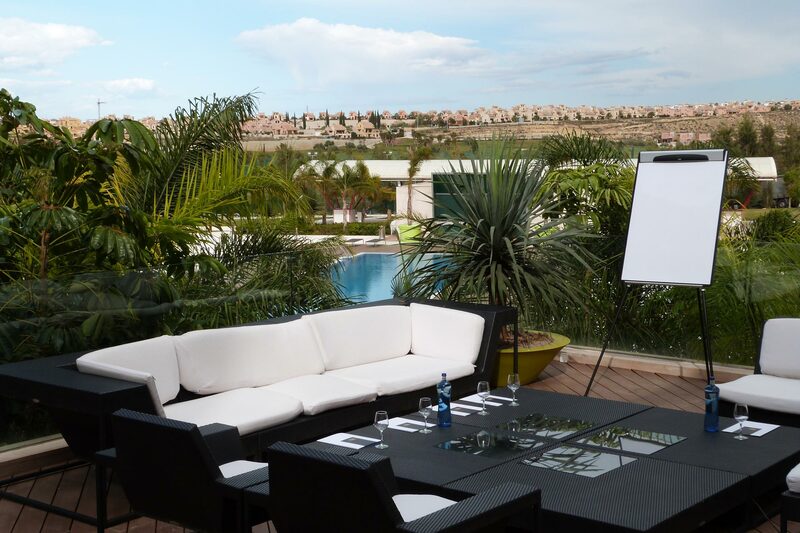 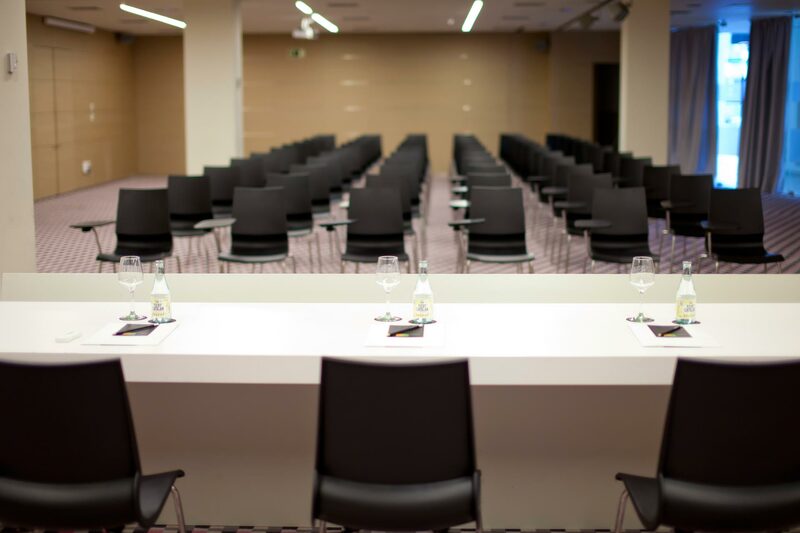 It has some great meeting rooms with outside space for coffee breaks, lunch or dinner. 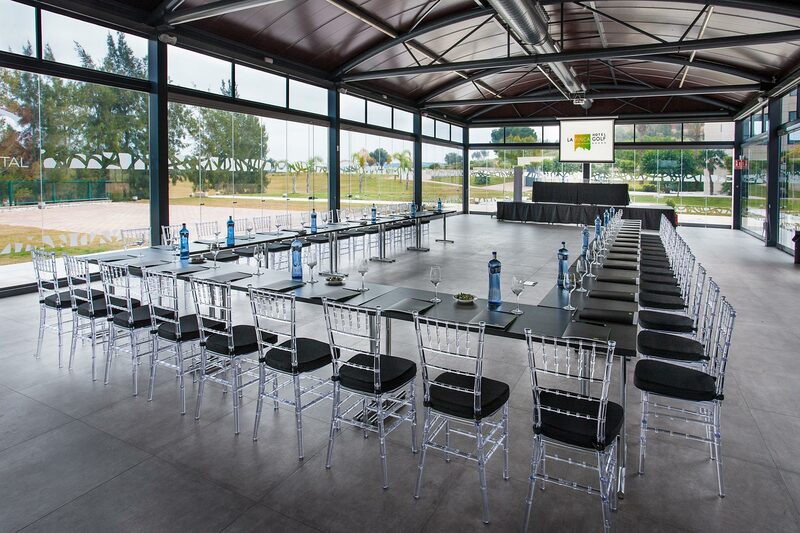 And then there is the Crystal centre made entirely out of glass, a super venue for events.